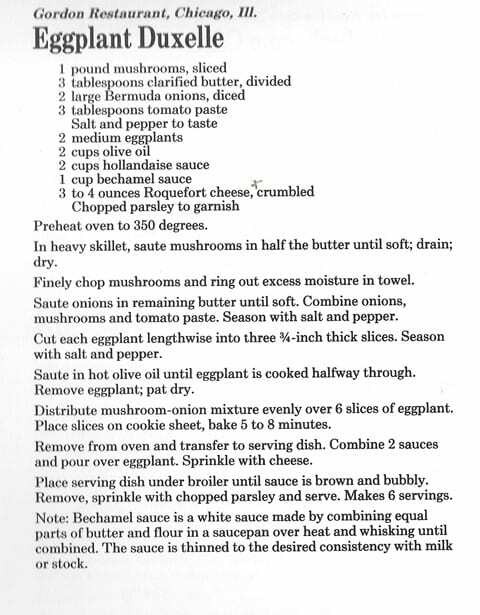 You Asked for It Recipe Book, Milwaukee Sentinel, 1988: A collection of favorite recipes from popular restaurants. Originally published in the Milwaukee Sentinel Food section’s “You Asked for it” column. 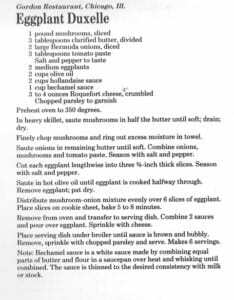 Edited by Milwaukee Sentinel Food editor Lee Aschoff. Paper cover with plastic comb binding. 107 pages. As-if-new condition. 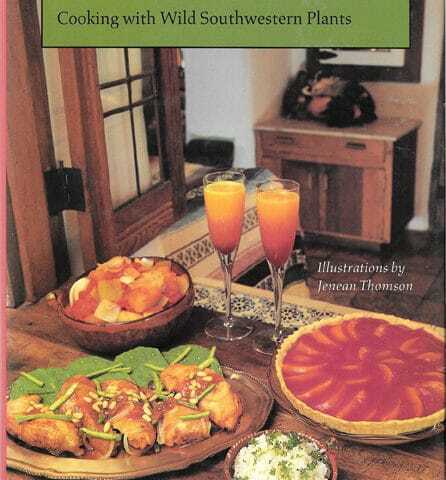 Cookbook has recipes from all over Wisconsin, not just from Milwaukee, and outside Wisconsin. Aschoff has created four seasonal menus with recipes from places as far apart as Baileys Harbor, Wisconsin, Commander’s Palace, New Orleans, and New Harmony, Indiana. Recipes include appetizers, bread, salad, soup, pasta, entrees, side dishes, and desserts. 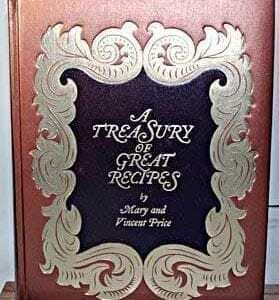 Fun with Cooking: Easy Recipes for Beginners, 1947, Mint with Dust Jacket!